Eco-friendly living is not just about using green products, good recycling systems and sustainable energy systems. It has also led to the massive popularity of the eco decor. This may seem like a superficial development, but an eco decor simply reflects a greater awareness of how our home lives are integrated with the environment. A home that is less cluttered by materialistic possessions and more friendly with nature just happens to do all this. An eco decor just exudes the kind of peaceful ambience that makes you feel more relaxed and healthier at home. So keep reading for a tour of some beautiful eco homes and a few handy tips on how to create an eco-friendly décor. 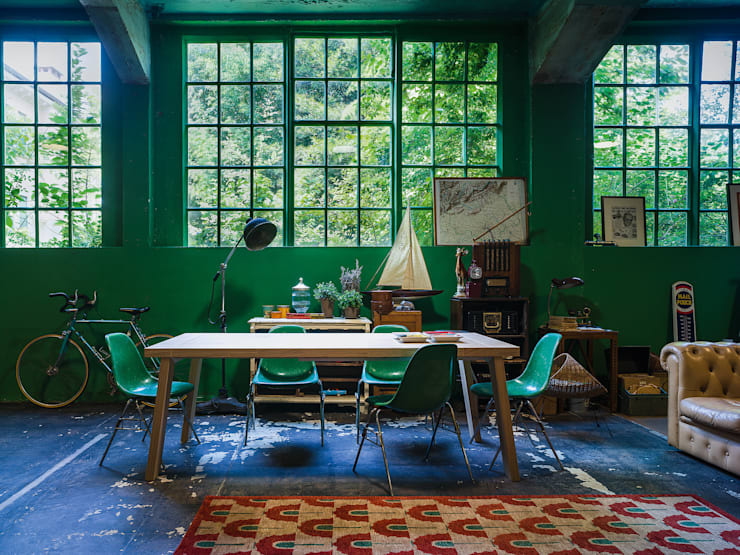 The wonderful thing about the green in this room is that it accentuates the natural greenery of an outside view. But this effect will also work with a large expanse of lush indoor plants. If green is really not your colour, any muted base of earthy tones will work. For bright splashes of colour, look to nature. Mother nature is the best decorator in the world. So for colour inspiration, take a walk around a great garden or park and observe how the small bright colours of flowers work in harmony with the earthy base colours of the plants. Ok, we know this is a little decadent, but it's just the perfect example of how beautifully nature can elevate a bathroom into another realm. Although this may be beyond the budget of some, it's actually a very good lesson in how important it is to prioritise natural elements. The floor space of this bath is actually quite small and there are many designers who may have chosen to use this for a greater internal or material luxury. Instead, we have this gorgeous atrium that invites generous streams of sunlight and offers an unparalleled sense of natural luxury. The process of de-cluttering and building a minimalist decor does not just result in fewer possessions, it also naturally leads to a more attentive focus on the things you do have. 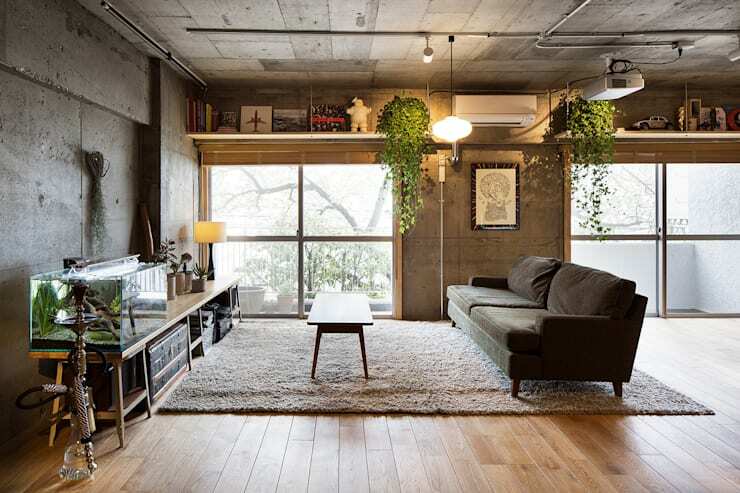 Japanese contemporary homes can be a great inspiration in this regard. In this room here we can see how an eco decor has been created by the careful arrangement of a few items in wood finishes. The sofa has minimal detailing and much of the relaxed decor is created by using low-lying furniture and employing few, if any big items. 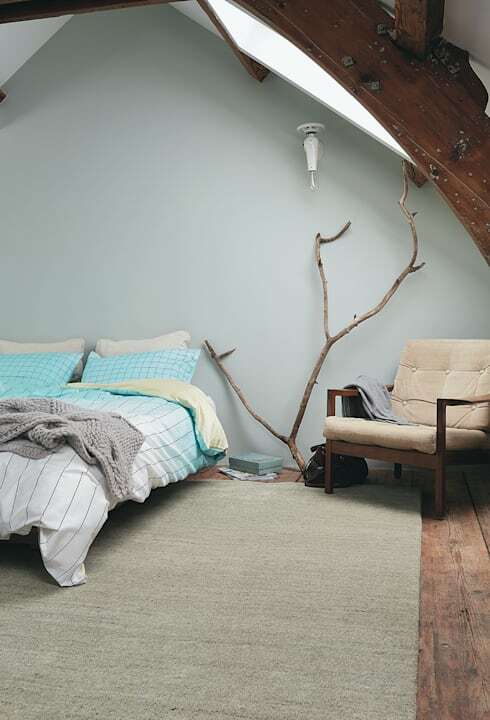 Some people worry that a minimalistic decor will result in a room lacking in warmth. Instead of cluttering up the room with additional possessions, build natural warmth into the home through rich, natural wood finishes. A natural wood floor polished with tung oil is not just healthy, hardy and waterproof, it also results in a lovely rich colour. If wood finishes are not an option, there's an increasing variety of wooden light fittings and furniture available on the market. For haberdashery, choose fabrics made from natural blends. The lovely bonus is that natural fabrics often allow our skin to breathe and offer a soft tactile experience. Anything with a textured finish or in muted, earthy tones will complete the effect. Let's face is, there are few if any things in nature with square edges. Nature undulates, curves and meanders with a fluidity of lines and shapes. 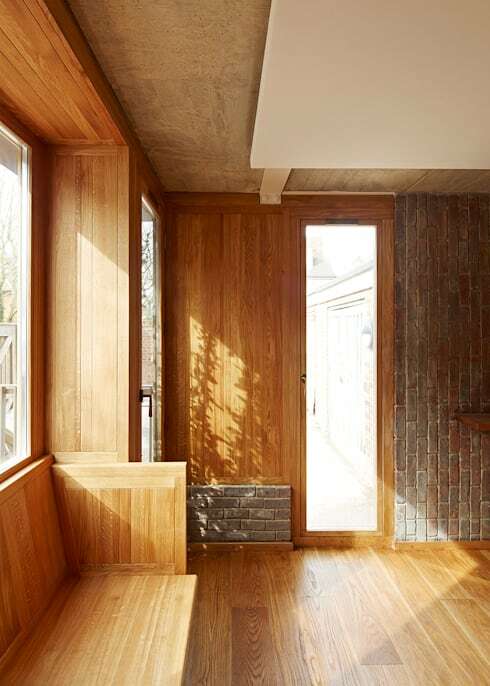 Eco designers are increasingly attempting to emulate this aesthetic and building some beautiful furniture in the process. 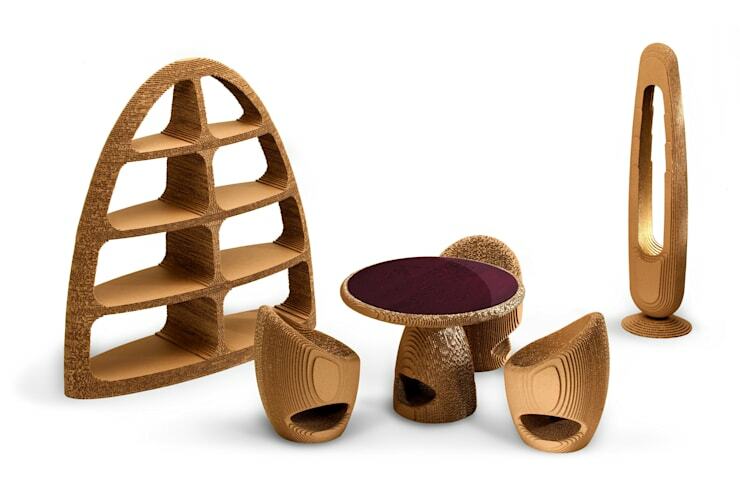 For inspiration, have a look at this living room set by Origami Furniture. It comes complete with a curvy bookcase, sculpture and seats. There's no need to run out and buy the latest accessories. Fallen branches, stones from a nearby beach and even a lovely big fish-tank filled with lots of plant life offer a plethora of natural decoration. For a really purist approach, introduce some Japanese style shadow art. This is simply an aesthetic that incorporates the falling shadows of plant-life or stippled wall screens into the design of a room. Do you want a simpler, less cluttered home? We'd love to hear in the comments below!